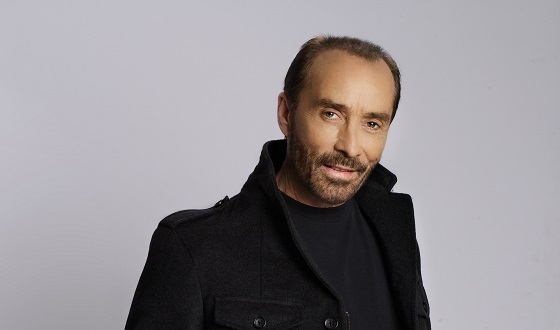 He also won CMA Song of the Year in 1985 for writing “God Bless the USA.” The song, “God Bless the USA” has been voted the most recognizable patriotic song in America. The singer knows first-hand what it’s like to have loved ones fighting for the freedom of all Americans as his father served in the Navy & the Merchant Marine in World War II. “USA” is now part of the film for Homeland Security shown when swearing in new citizens to the United States. “God Bless the USA” went far beyond what Greenwood expected when he wrote it in the back of his tour bus in 1983. The song has been in the top five on the country singles charts three times (1991, 2001 and 2003), giving it the distinction of being the only song in any genre of music to achieve that feat. It was also #1 on the pop charts after 9/11/01.